Electroacupuncture is the application of a minute charge of electricity to the acupuncture needles via wires connected to an electric stimulation machine. Using electroacupuncture is highly effective in relieving pain in the body. It is often used in various orthopedic issues including acute and chronic injury, joint pain, increasing mobility post injury or surgery. Cupping is an ancient technique in which a special cup is applied to the skin and held in place by suction. The suction draws superficial tissue into the cup, which may either be left in place or moved along the body. Cupping is said to "pull out the stagnant energy and bring fresh Qi and blood" to the area. This modality is effective for muscle tension and pain, and some lung ailments. Cupping therapy may leave a discoloration resembling a bruise on the skin that will dissipate within a few days. The direct translation of Gua Sha is "scrape sand". 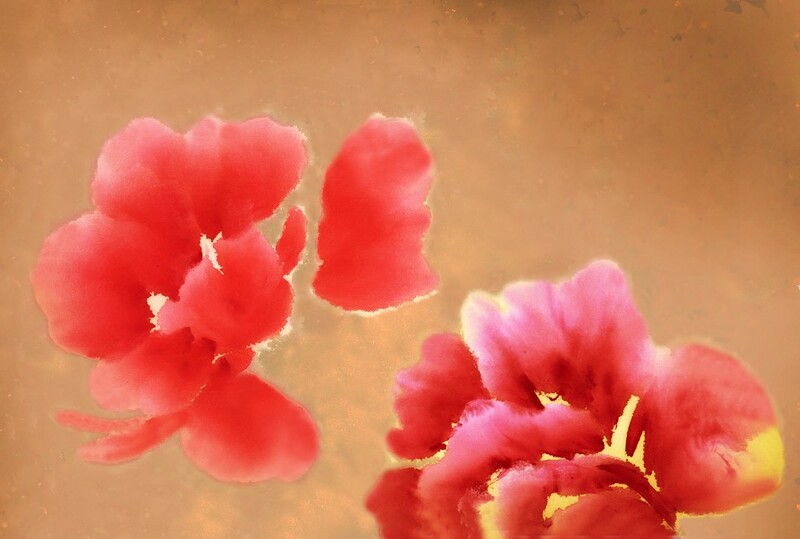 In this therapy, the skin is scraped to produce redness or small red dots (the sand) in the affected area. Traditionally, a honed water buffalo horn or piece of jade was used. Now man-made instruments that are shaped for the contours of the body can be used. Gua Sha promotes the circulation of the Qi and blood to relieve muscle tension and stress, and promote healing. 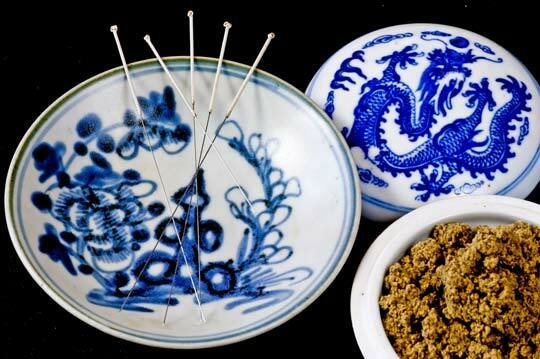 Moxibustion involves the heating of acupuncture points or a general area of the body with a preparation of the dried mugwort herb (known as moxa). Moxibustion promotes the flow and generation of blood and Qi and is useful for certain conditions of pain or debility and in the prevention of illness.